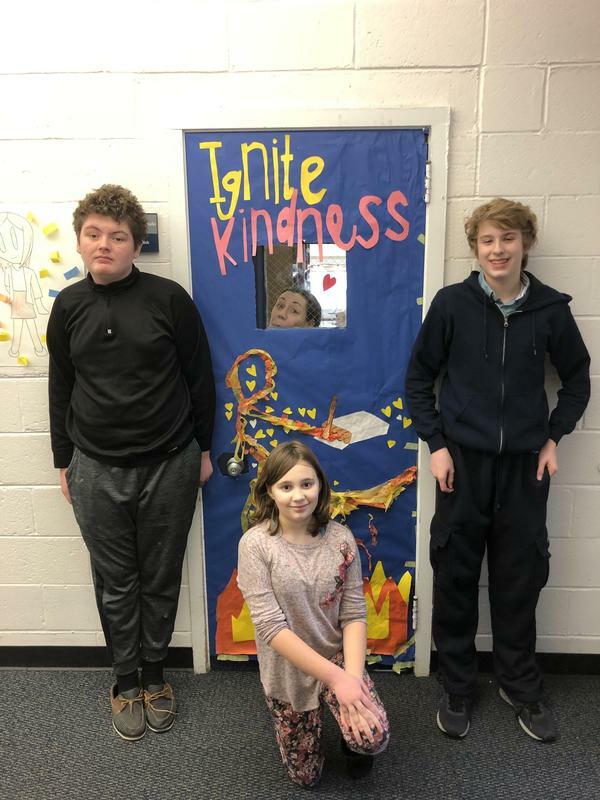 Yesterday we wrapped up "Kindness in Action" month for the middle school students. 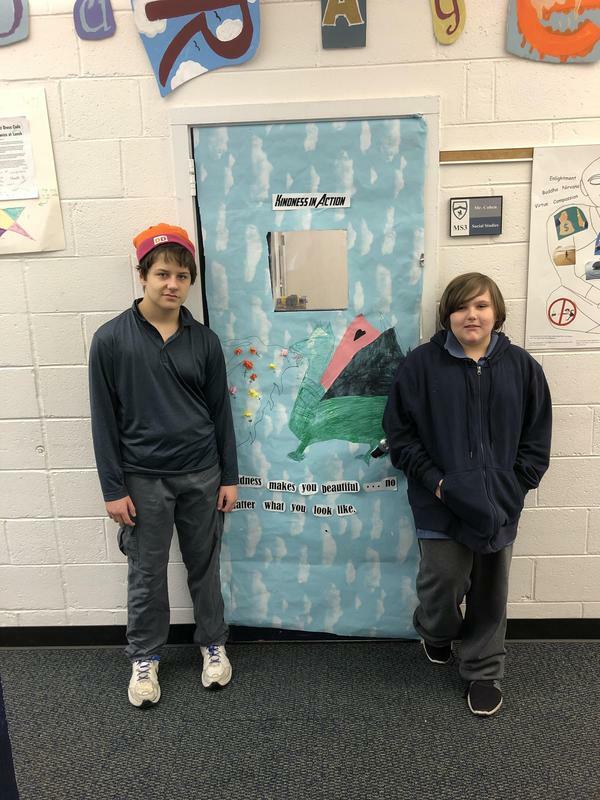 The students had great fun dressing up and decorating doors using a "kindness" theme during the month. 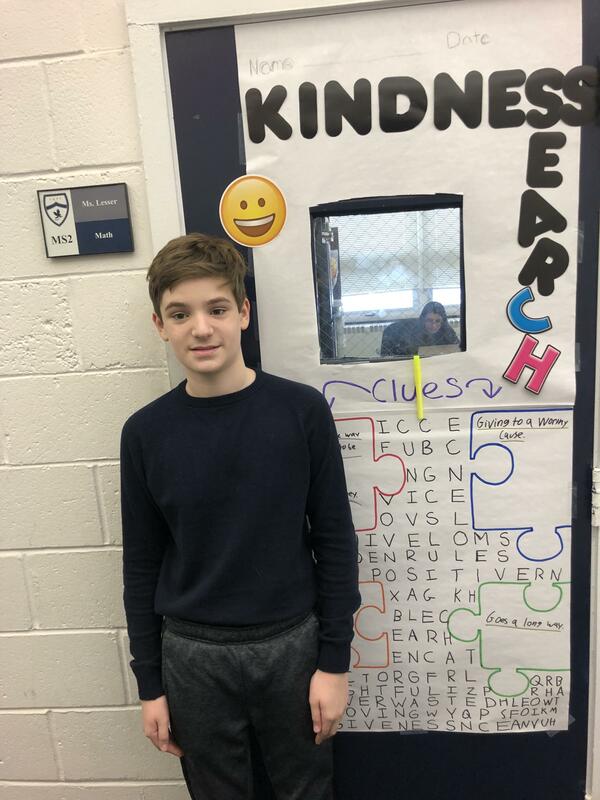 Most importantly, the students "called out" others' acts of kindness during reflection meetings. What a kind group of students we have!! We celebrated yesterday by eating donuts and watching an episode of The Kindness Diaries. It's about a man who travels the world with only a vintage motorbike and the kindness of strangers, which he pays back in unexpected, inspiring ways. It was a great opportunity for us to reflect on the month and get us ready for the next three months.